Thinking of getting a haircut? 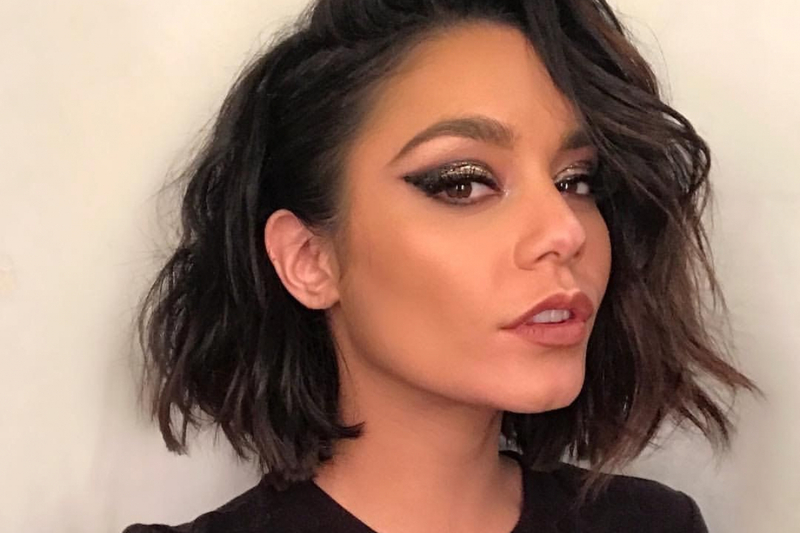 We rounded up the best short haircuts that you can show your hairdresser. See it all in the gallery. You’re welcome. Taylor Swift - Ask your hairdresser to cut it just on the eyebrow line. The length should be above the lashes. Emma Roberts - If having bangs is too much maintenance, then opt for a side part—choose an asymmetrical cut. That way, if it grows, it only gets better and you'll still enjoy the bangs. 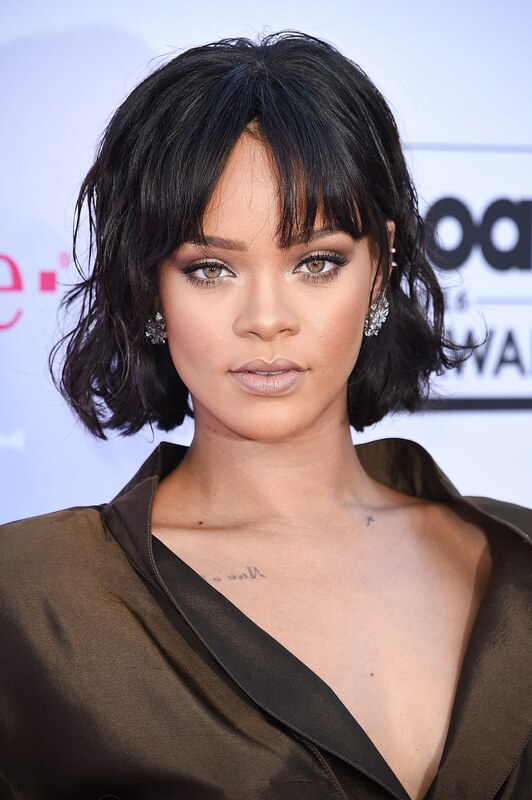 Rihanna - Playful tousled bob hair, always a favourite, it's fun to look, and have! To get the look, you have to make your hair longer than this so when you curl it up, it will be bouncy. The length should be perfectly aligned with your chin. Hailey Baldwin - Side bangs with a straight cut. Besides the deep side part, you need to have a great gel for this. To get that beach wave look, lather gel from top to the tip of your hair. Miranda Kerr - Textured wavy bob. The key is to ask your hairdresser to make small layers for the texture. This style will be easier to style any way you want. Olivia Wilde - Simple, clean, and elegant. This style will never get old. The key is to have a great frame/shape for your hair and always end the cut when it reaches your chin line. Kate Mara - Asymmetrical long bob. You can flip the side parts either to the right or left, you will have cool sides anyhow! Kendall Jenner - Middle part hair style is a winner look for bob hairstyle. Make it sleek and you will look elegant. Make sure the cut is right on the shoulder. Bella Hadid - Shorter at the back and longer at the front. It is both classic and uber stylish at the same time. Jennifer Lawrence - Trust us you can pull this look like Jen does! It is simple: ask your hairdresser to make glam layers but don't cut your bangs.